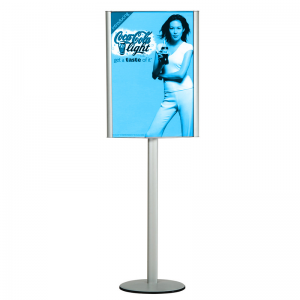 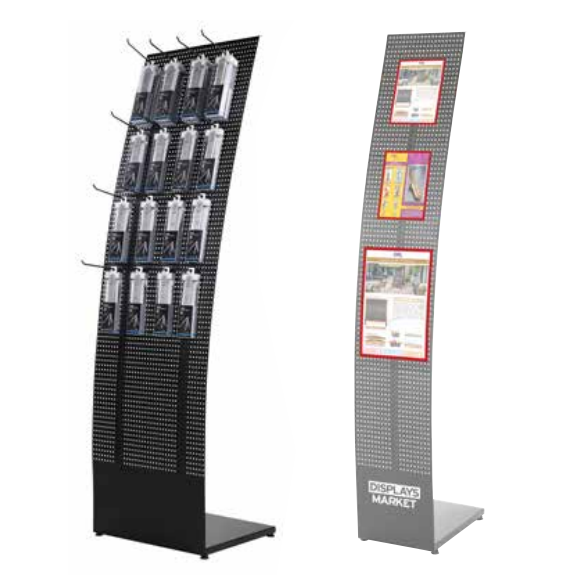 This single sided brochure stand is suitable for use indoor. 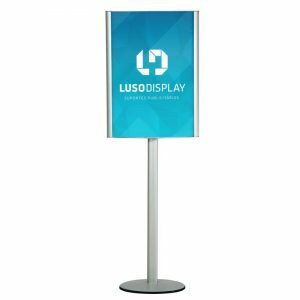 It has an elegant curved design. 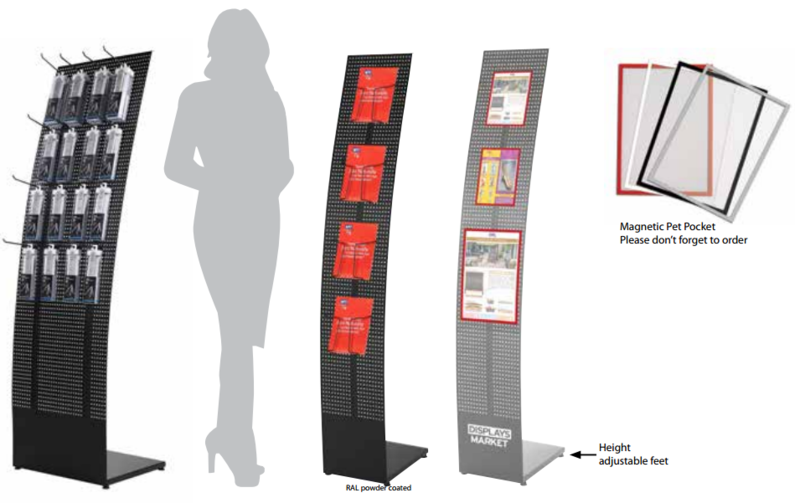 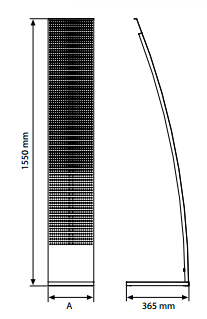 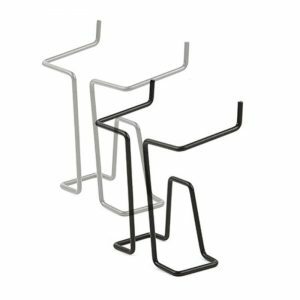 Holes on the stand allows personalization of brochure placement and size according to need. 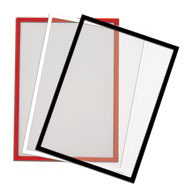 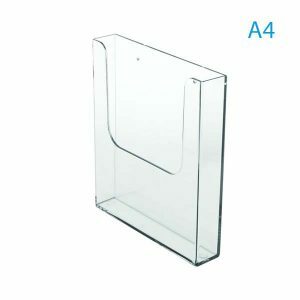 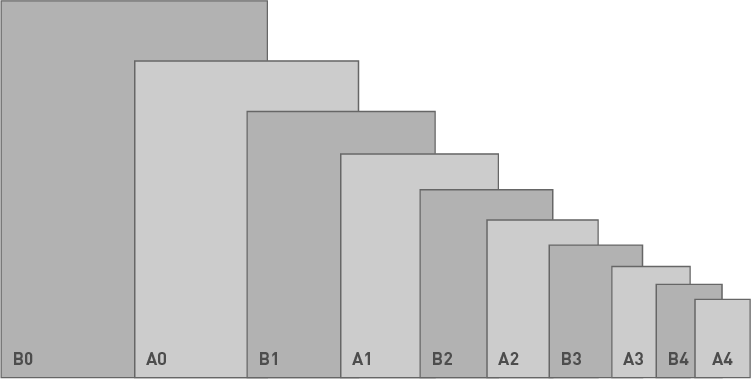 A4-A5-A6-A1/3A4 brochure holders are available. 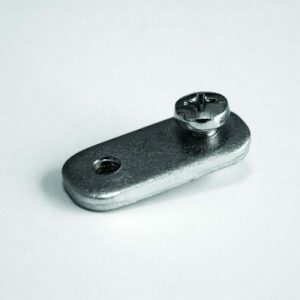 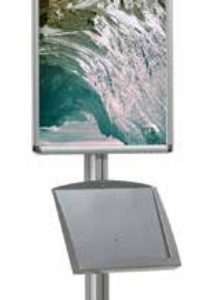 Quite stable with both its heavy base and design. 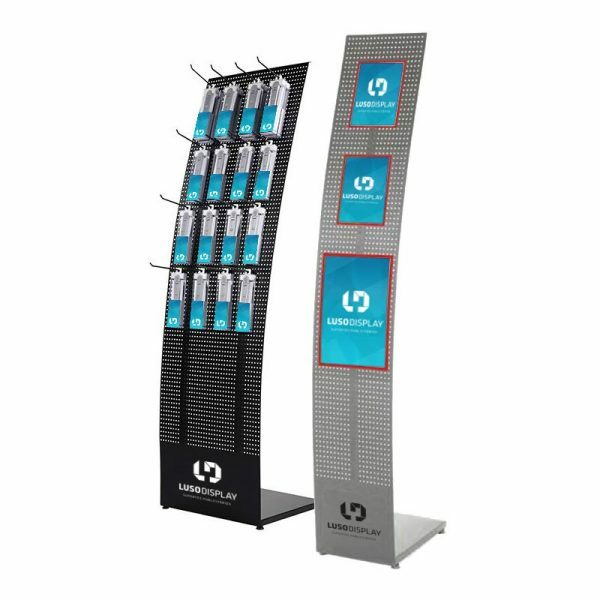 Smooth lower part of brochure stand allows for branding. 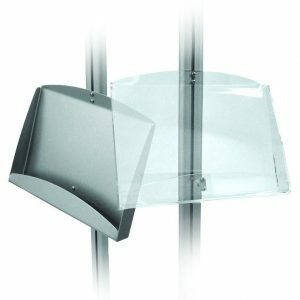 Curved Tower Stand is ideal for use at reception areas, educational institutions, travel agencies, hotels, offices, marketing events.